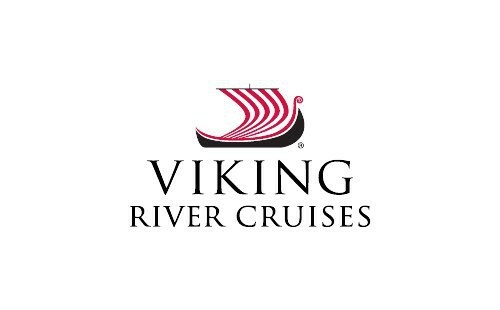 Compare prices for Volga river cruises in one easy search. 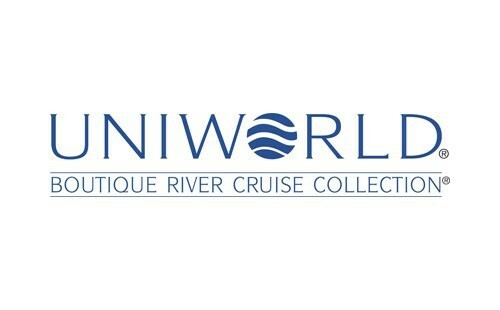 Prices starting from $6,569 and book with agents who have been on river cruises. A Volga River Cruise will take you on a cultural adventure as you sail along the longest river in Europe flowing through Central Russia. See the forests and quaint villages along the river and discover the churches, museums, parks, and monuments nestled in the many cities you will visit. Russia’s beautiful capital city, Moscow, has a ton of sites to see. The historical and political Red Square contains monuments of architectural and religious value including St. Basil’s Cathedral and the Armoury Museum. Tverskaya Street is a popular shopping and dining destination. And while you’re in Moscow, don’t forget to ride the Metro and experience the superb system and unique stations designed by architects and artists. The lovely St. Petersburg is lined with canals. Palace Square and St. Isaac’s Cathedral are points of interest in this city. The Hermitage Museum houses creative masterpieces by Da Vinci, Rembrandt, and Picasso; and the magnificent Catherine Palace is an elegant 19th century residence worth visiting. You will be able to experience the craft markets in Uglich, wooden architecture on Kizhi Island, and so much more! Our travel agents are more than happy to inform you of the country’s highlights and match your interests to our Volga River Cruise tour options. Get acquainted with your fellow passengers, enjoy entertainment and delicious cuisine, and participate in guided tours. You may even partake in special Russian activities, like watching a ballet or doll-making workshops. A Volga River Cruise is an unforgettable experience- no matter what itinerary you choose, you’ll enjoy every second! Call 1-800-665-4981 for more information.